Pancakes don't have to be unhealthy! This simple, healthy recipe is quick to make and grain free. The secret to keeping them healthy is what you top them with! Go for mixed berries, sliced apple and cinnamon or nut butter and banana and you won't go wrong. 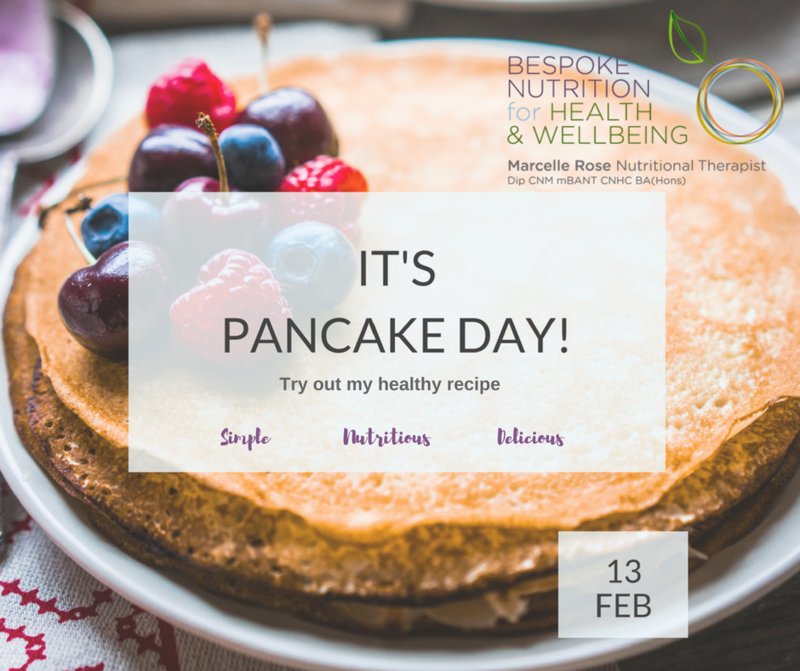 Because the pancakes contain protein and healthy fats, they will keep your blood sugar balanced and you are less likely to want to reach for the Nutella!! Mix ground almonds, baking powder and salt. Take another bowl and whisk the milk with eggs and vanilla essence. Slowly add the dry mixture to the wet mixture. Heat the coconut oil in pan and use a ladle to portion some batter into the pan, cook for a few minutes and then flip and cook on the other side for another min. Repeat with rest of mixture. Newer Post9 simple steps to a better night's sleep!